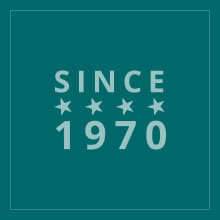 Our roots were planted when Walt Freidhoff began building homes in 1970. 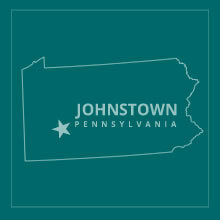 For the next decade, HOFF Homes serviced the Johnstown area constructing single family residences. With the involvement of the second generation, we evolved into HOFF Builders and Supply, supplying and manufacturing kitchens and countertops, expanding our market area to Altoona and Pittsburgh. In 1991, our company incorporated and our focus shifted to include commercial casework. 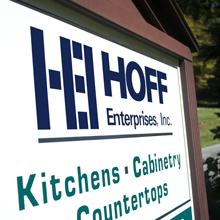 Known as HOFF Enterprises, Inc. we have worked diligently to build a reputation as one of the best and most reliable casework manufacturers in the tri-state area. 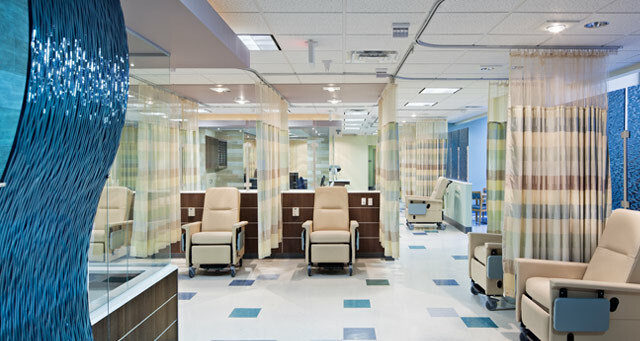 Our scope of work ranges from medical facilities, banks, and professional offices to school campus and sport facilities. Our casework has been installed throughout Pennsylvania, up and down the East Coast, and as far west as Minnesota and Arizona. Second generation Kurt Freidhoff has grown HOFF into an innovative environment with the latest and most efficient technology available, while maintaining quality craftsmanship and honest values. Our fully automated machinery enables us to quickly fulfill contracts of all sizes. We aim to develop lifelong relationships with our customers by providing a product of the highest quality.